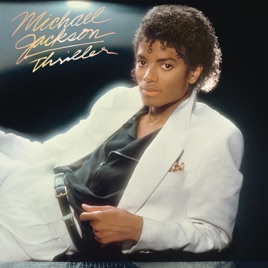 Thriller’s late-1982 release marked the beginning of Michael Jackson’s entry into another level of fame; it also saw the end of a great five-year period of creativity that had seen him raise his solo game on the unstoppable Off the Wall and make heavy contributions to the Jacksons’ Destiny and Triumph. Stripping the weight of history from Thriller is a big job, but hearing the record as a statement in itself remains hugely rewarding. 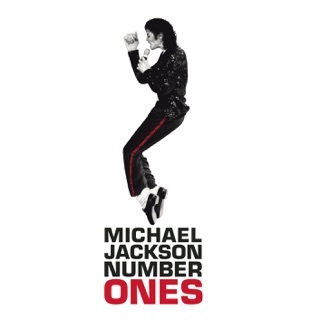 Seven of its nine original cuts were Top Ten singles, but more important is the way Jackson and producer Quincy Jones turned the singer’s obsessions into intricate, stunningly sung pop-funk. From the knowing humor of the title track to the dread of “Billie Jean” and “Beat It” and the irresistible cuteness of “P.Y.T. (Pretty Young Thing)” and “Baby Be Mine,” Thriller finds Jackson at an artistic height. A quarter century later, it still sells. And nostalgia is far down the list of reasons why. 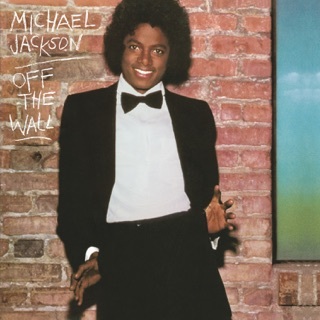 ℗ 1982 MJJ Productions Inc.
One of the Greatest Albums Ever and the Best Pop Album Ever. I reviewed the Special Edition album and said that 7 out of the 9 songs on this album were singles. I also said that my favorites are "Thriller", "Beat It", "Billie Jean" (the song in which he performed the first moonwalk on the television special "Motown 25: Yesterday, Today, Forever"), and "P.Y.T. (Pretty Young Thing)". The rest of the songs are also great, and I'm not not saying that you won't like them. This album cannot disappoint. 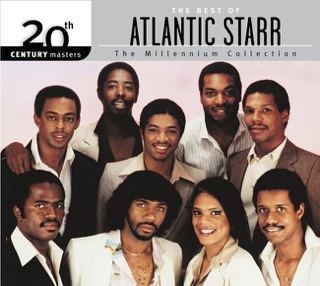 Also, the release date is incorrect, for it was released on December 1, 1982, under Epic Records. A 25th anniversary edition will come out in 2008. These songs were the basis of today's pop/R&B music and some of today's artists are ruining it. 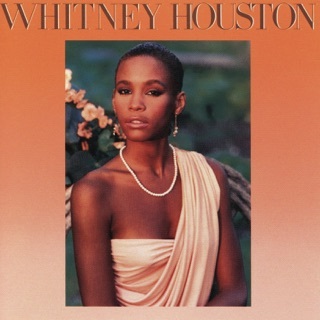 To all pop/R&B singers and future singers also, please make music that can relate to this music. Thank you. It's awesome that iTunes finally got THRILLER. It's one of those albums that is kind of like a status-symbol if you have the vinyl. 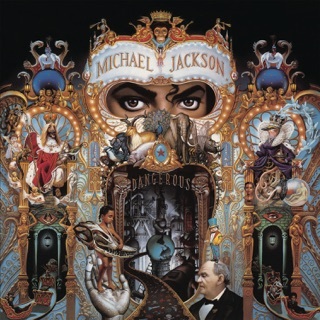 If you're younger and just discovering Thriller, then you should know this album made Jackson a household name. 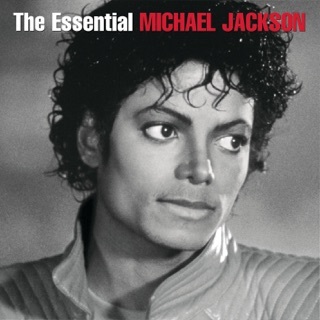 Either way, Thriller is a must buy for any fan of the king of pop, Michael Jackson. The best-selling, and yes, best, album ever made. Period. 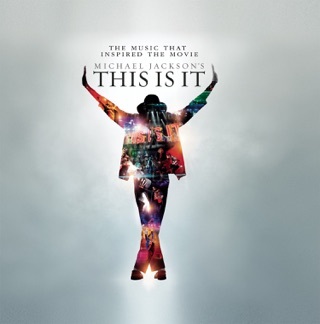 Is there anyone out there with the voice, dance movies, lyrics, or sheer prescence of Michael Jackson? 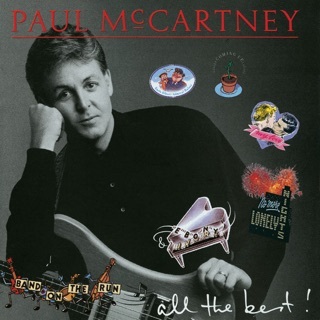 After listening to this album there is only one answer. No. 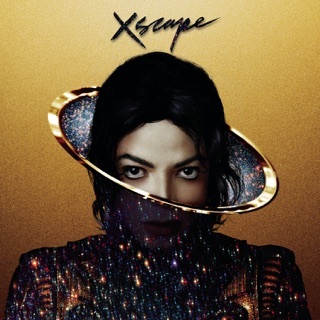 I think the 10s and 9s definetely outweigh the 7.5, and if you have any cash to spare on iTunes, and want to experience a cultural phenomenon, then please, look no further than Thriller.